Rumors have already circulated that Nvidia would unveil its latest Geforce GTX graphics card series this 2019. Those turn out to be correct after all, as the video card maker finally launched the Geforce GTX 1660 Ti, and it appears that Nvidia is about to launch more variants of its latest GTX 16 collection based on Turing architecture. Specifically, a GTX 1660 and 1650 is expected to be released in the coming months, or even weeks. Before you head out to the computer hardware store to check out the power of Nvidia’s Geforce GTX 16 series, here are some information that you need to know to guide you whether this latest offering would actually match your high expectations. The latest Nvidia Geforce GTX 16 lineup serves as a great alternative for users who would like a mid-tier video card that is better than the RTX series. Likewise, Nvidia seems to have launched the GTX 16 collection to compete with AMD’s RX 500 graphics cards, which are based on the powerful Polaris architecture. At this point, there is nothing yet to confirm whether the Turing-powered GPUs have bigger potential over Polaris architecture, as the Nvidia is still expected to release more of its GTX 16 lineup soon. The Nvidia Geforce GTX 1660 Ti is priced at USD $280, which is almost the same price as AMD RX 590. This goes to show that Nvidia is indeed targeting AMD’s best mid-range card lineup. The GTX 1660 Ti is now available all over the world, and people can purchase custom-designed version of the GPU from different stores such as Gainward, Galaxy, Gigabyte, Innovision 3D, MSI, Asus, Colorful. and EVGA. After the GTX 1660, the rumors are rife that Nvidia will unveil the GTX 1660 and 1650 shortly. Earlier reports claimed that the GTX 1650 would be out in the market as early as mid-March, but that did not happen. As of now, the next GTX 16 GPU is expected to launch sometime in April or May. Gamers are advised to watch out for Nvidia’s upcoming releases this year. Based on the GTX 1060 Ti alone, this latest collection is a worthy addition to one’s buying guide for online gaming.The power of Nvidia Geforce GTX 1060 Ti is comparable with that of the GTX 1070 Ti. 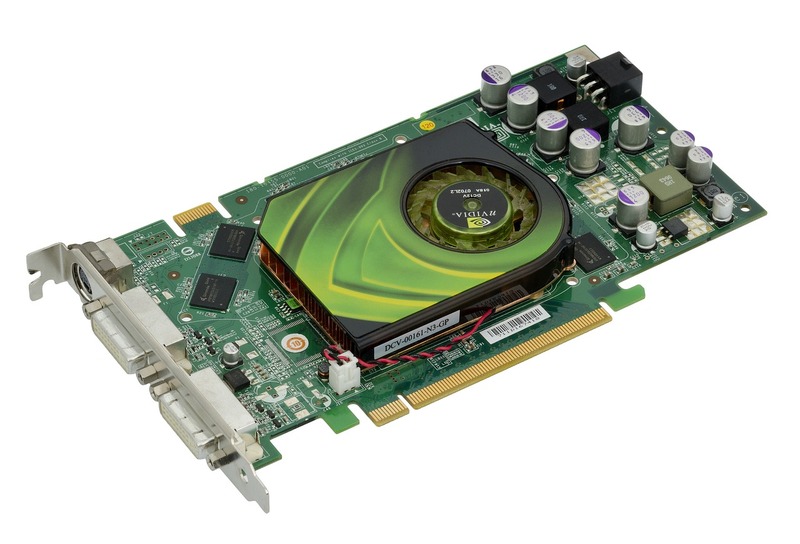 The GPU has 1,536 CUDA cores, 6GB of GDDR6 memory at 12GBPs, and a boost clock of 1.8 GHz. These specs outclass the capabilities of AMD RX 590, and even pose serious competition with AMD’s superior gaming video card, Vega 56, specifically when it comes to middling detail settings and resolutions. Nvidia surely knows how to give its graphics card collection a great boost. Just like computer hardware, people also need to have a little performance boost once in a while. Thus, Anabolika kaufen Info would help in showing you the best performance enhancer products in the market that are effective and safe to use.